Now it’s even easier (and tastier) for children to become addicted to drugs. The FDA approved candy-flavored amphetamine to be used to treat children six years old or older that have been diagnosed with ADHD. The label itself says that the drug has a “high potential for abuse and dependence,” which is not something most parents want their children to be consuming daily. Active ingredients in the drug itself make it addicting, but the sweet, candy-flavored gummies only serve to keep kids wanting more. Many healthcare professionals are concerned about possible addiction-forming that could follow the children into adulthood, but that hasn’t stopped Neos Therapeutics from producing the drug. Neos Therapeutics has shown no shame in this new endeavor, and instead, has bragged about their 125 sales representatives who have been making appointments with physicians to get the drug out on the market. 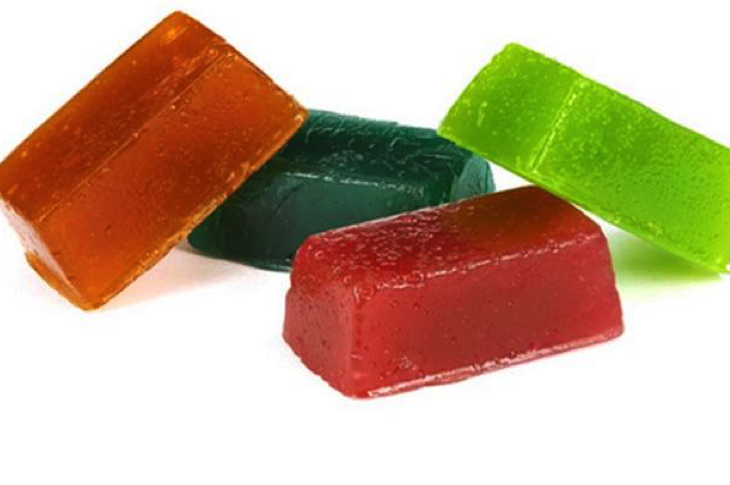 While lawmakers are attempting to ban cannabis edibles that resemble sweet treats, the government is continuing to push these addicting gummy drugs because it can actually be controlled and turn out a profit. Other side effects include fever, hair loss, hallucinations, psychotic episodes, strokes, and dangerously high blood pressure, meaning that there are no benefits for children in taking this drug over Adderall, which may have the same active ingredients but at least it doesn’t taste like candy. Despite the evidence that these drugs can kill and are being offered to children, the FDA has said that they are safe and effective in treating ADHD and narcolepsy. What are your thoughts on these medications? Please share, like, and comment on this article!